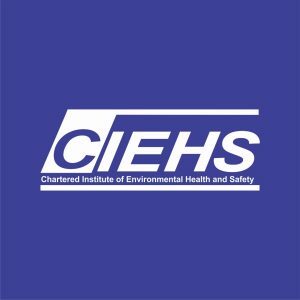 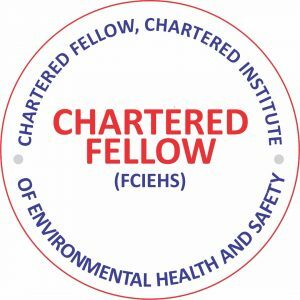 CIEHS offer Chartered HSE Management Consultants Certification for working professional in the areas of Environmental Health and Safety Management. 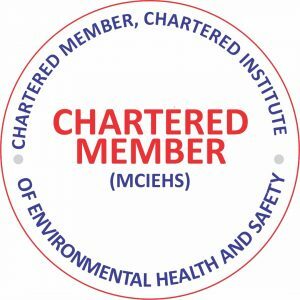 Globally, the Chartered HSE Management Consultants shows the way for those working in the Environmental Health and Safety Management consulting arena by upholding high ethical standards and good governance. The Institute has approved the following professional qualifications for any applicant wishing to apply for the Institute “Chartered HSE Management Consultant” Certification without examination all Environmental Health and Safety Management Consultants wishing to be Certified will be asked to pay a certification fee of $500 which is subject to renewal every 3 years of the first year anniversary. 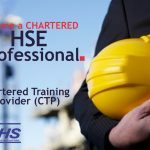 Or a Professional Membership Certificate in Health & Safety Or an equivalent qualification accepted in your home country. 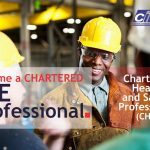 Members in good-standing may use the designatory letters Chartered HSE Management Consultant– ChHSE. 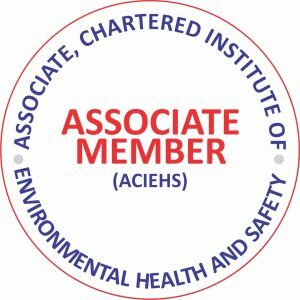 These designatory letters may only be used by members whose membership is in good standing.